Douglas Golf Club and course is positioned on an elevated site covering under 50 hectaces of ground. The views from the Clubhouse are breathtaking and one of the most panoramic as the Knockmealdown Mountains over 48 kilometres away can be seen with the naked eye. 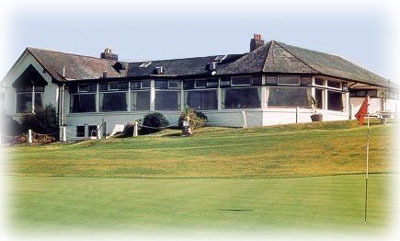 The course was designed by Harry Vardon. It is beautifully maintained tree lined one, and its level terrain makes it a pleasure for people of all age groups to play on.